As we spend time in our gardens making them look beautiful, we add plants and flowers to add colour and shades to the space. One way of adding a peaceful element to the back garden is to build a pond. This not only allows you to have the soft ripple of a water feature, but can encourage healthy wildlife to your garden such as frogs, newts and plants. The first thing to do is dig out the space for your pond. You need to make it large enough for your needs, so if you want fish in there it will need to be large enough to house them! Use a special liner to ensure the water stays put. Garden centres can advise on the best plants to put in your pond to keep away algae at the same time as oxygenating the water for your wildlife. Now just sit back and enjoy your lovely pond! 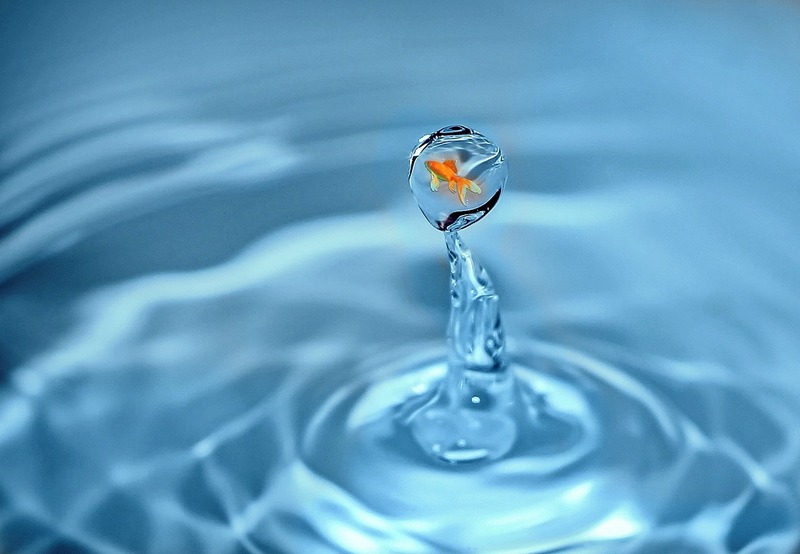 How to Keep Goldfish Active & Happy! Decorating Your Tank to Keep It Looking Great!